Lawyer, MLA (1950-1953), MLA (1954-1957), MLA (1958-1959), MLA (1959-1962), MLA (1963-1966). Born in 1905, son of Nicholas Apoluner Hryhorczuk, he worked as a lawyer and served as Reeve of the Rural Municipality of Ethelbert from 1942 to 1945. 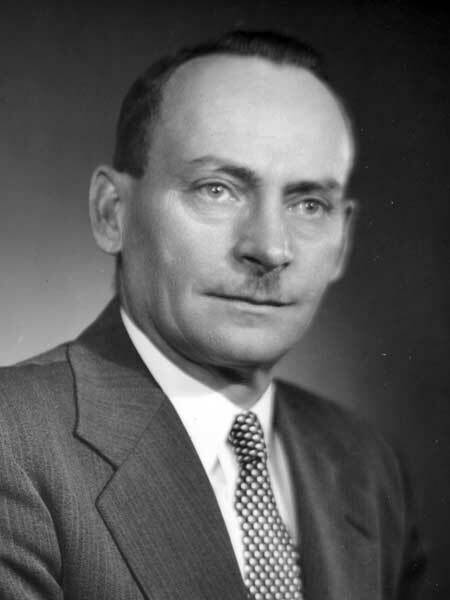 Elected to the Manitoba Legislature in the 1949 general election, representing the Ethelbert constituency, he was re-elected in 1953, 1958, 1959, and 1962. He did not stand for re-election in 1966. He was made a Queen’s Counsel in 1956. He was a founding member and second President of the Dauphin National Ukrainian Festival. He died at Ethelbert on 11 July 1978 and was buried in the Sts. Peter and Paul Ukrainian Greek Orthodox Cemetery. Obituary, Winnipeg Free Press, 13 July 1978, page 135.